We will be opening for our 2018 apple picking season on Friday, August 31st - come out to our orchard and pick some fresh apples right off the tree. 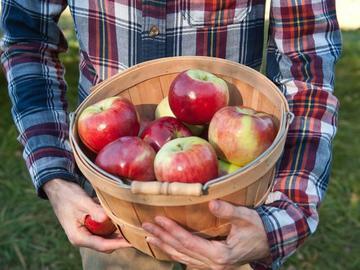 You'll also be able to enjoy a variety of fun, fall activities before or after picking. There are no animals available at this time.